Dive magnificent shipwrecks on all three islands in just one day. Experience the ultimate dive adventure with this once in a life time air land and sea odyssey. 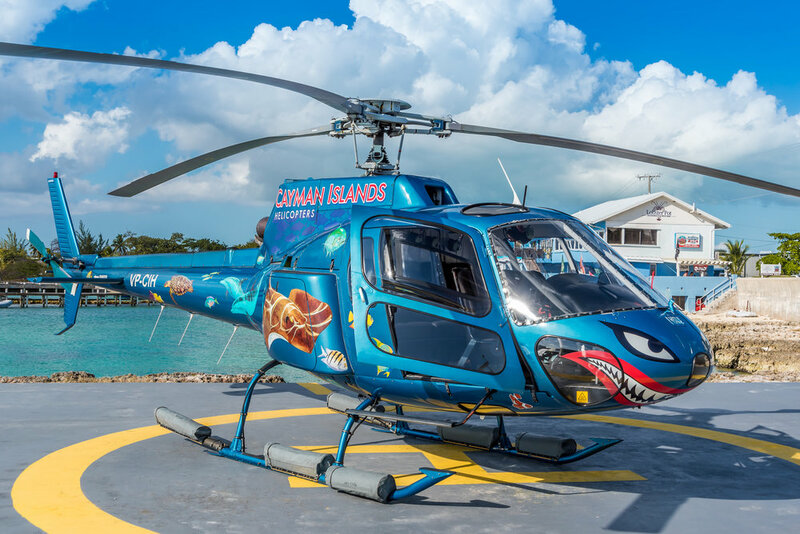 The tour starts in Grand Cayman where you board the helicopter in George Town and fly to Cayman Brac to dive the Russian Cold War Destroyer The MV Captain Keith Tibbetts. 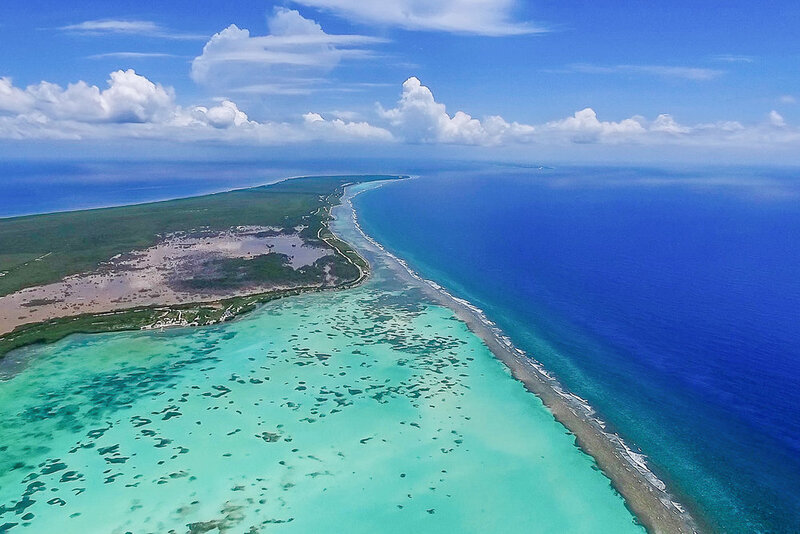 It’s back onboard for a hop to Little Cayman and the infamous Bloody Bay Wall, followed by lunch at the Southern Cross Club. The last leg takes you home and to a dive on the USS Kittiwake. The day ends with sundowners at the charming oceanfront Lobster Pot restaurant. 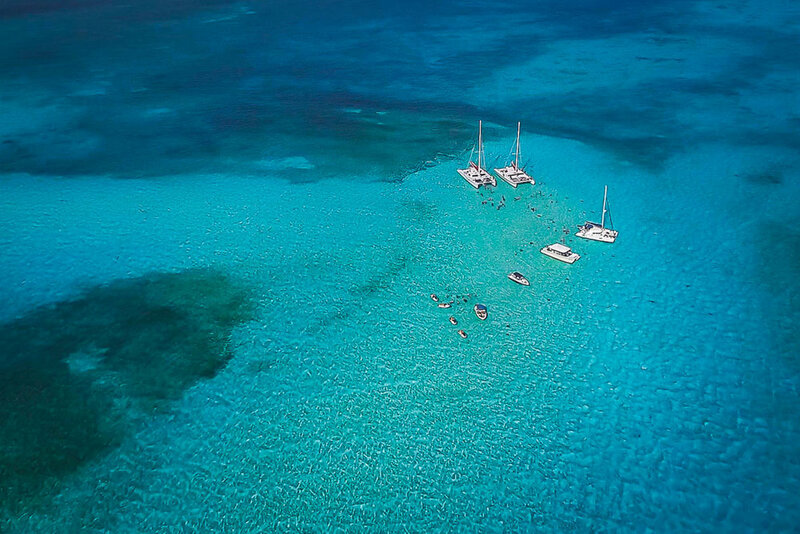 Mainstay Sailing Luxury Boat Charters Grand Cayman, Cayman Islands. Photos, prices, reviews, map and more from Cayman's best travel guide.